Win one of two “The Lau­rent­ian” chair sets by enter­ing this con­test once. This expires on June 6th, good luck!! Click here to grab your $2.00 off Admis­sion coupon redeemable for The Bird King­dom, Nia­gara Falls Canada! Thanks again for shar­ing this great deal with us Wally2009!! Enter this con­test once from K’NEX to Win a trip to the Mon­ster Jam World Finals Sweepstakes! 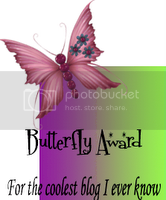 Con­test ends on Decem­ber 31st, good luck!! Click here to grab your $2.00 off Clorox 2® Stain Fighter and Colour Booster coupon from Websaver.ca Canada! 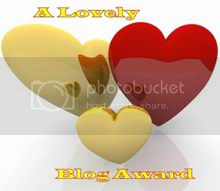 Thanks again for the great post Wally2009!! Sobies.com Canada ~ Win a BRAND NEW Napoleon P450 BBQ! Click here to enter this con­test once from Sobies.com Canada for your chance to Win a BRAND NEW Napoleon P450 BBQ! Con­test ends on July 1st, good luck CoolCanucks!! 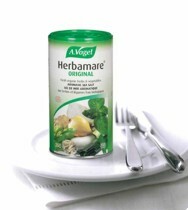 Click here to order up your free sam­ple of Herba­mare Sea Salt cour­tesy of A. Vogel Canada! 2011 Enter­tain­ment® Book — SAVE BIG with restau­rant coupons, plus dis­counts on shop­ping, attrac­tions, travel and much more! 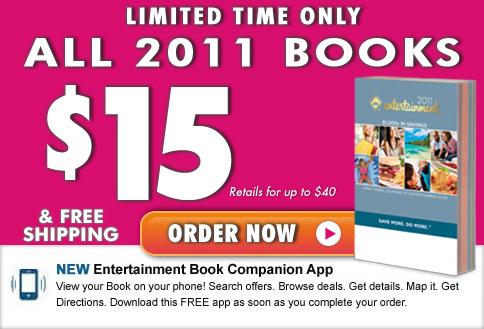 Click here to grab your 2011 Enter­tain­ment® Book now for only $15 — + Ship­ping is Free! 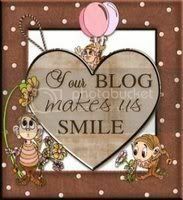 I have recently been writ­ing about online gam­bling and how it absolutely intrigues me to say the least. Another addic­tive online game to play? You got it, Blackjack!! 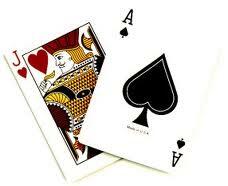 The objec­tive of the game is to beat the dealer. 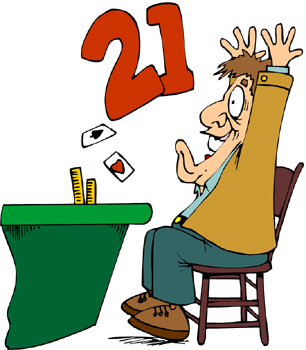 If your cards total higher than the dealer’s cards with­out going over 21 you win. You are not try­ing to get close to 21. 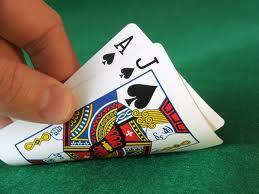 If your hand or the dealer’s hand goes over 21 you “Bust.” If you bust you auto­mat­i­cally lose. If the dealer busts and you do not you win. The player must act first. If the player busts he loses regard­less if the dealer busts or not. Black­jack, also known as Twenty-one, is the most widely played casino bank­ing game in the world.Blackjack is a com­par­ing card game played with one or more decks of 52 cards. The player draws cards to an ini­tial two card hand with the object of bring­ing the total hand value as close as pos­si­ble to 21 with­out exceed­ing it, so that the house, which plays after the player, will stop short of the player’s total, or will lose by exceed­ing 21. Many rule vari­a­tions of black­jack exist. 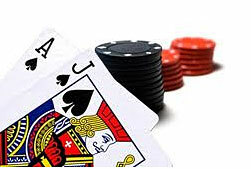 I love sit­ting in the com­fort of my own home play­ing black­jack in a top online casino. No one both­ers me, no loud talk­ing all around you so you can­not con­cen­trate, and the best is that you do not have to drive your gas-guzzling vehi­cle anywhere! The higher your wager, the higher the pay­out! I don’t really bet low as I am some­what expe­ri­enced in the game, so the higher I bet, the more I rake in!! 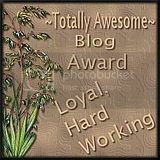 My hus­band enjoys play­ing at online casino’s as well, and the results from our com­bined wins are astonishing!! Has any­one else ever gam­bled like myself online? If so, please share your thoughts!! I look for­ward to hear­ing them!